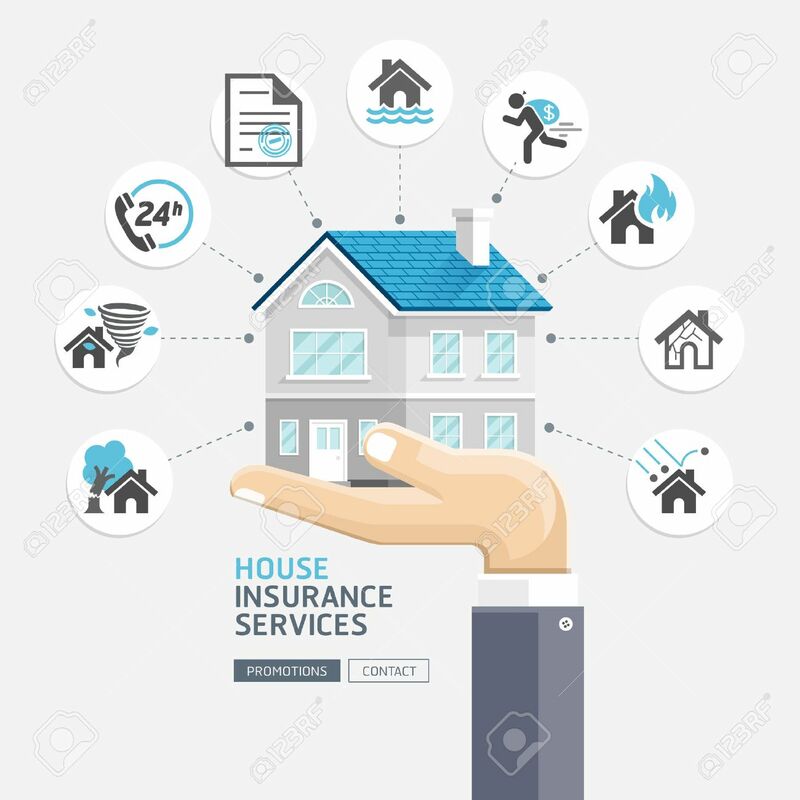 House Insurance Services. Business Hands Holding House. Vector.. Royalty Free Cliparts, Vectors, And Stock Illustration. Image 67689863. Vector - House insurance services. Business hands holding house. Vector Illustrations. House insurance services. Business hands holding house. Vector Illustrations.